Each second, Google processes over 40,000 search queries, and that number steadily grows each year. While our need for instant answers has not changed, what has changed is the way we search for those answers, and how Google presents the answers. As internet searches have progressed from primarily desktop-driven to mobile-driven, the most notable change is how people are searching using voice assistant devices. Whether it’s Apple’s Siri, Google’s Home, or Amazon’s Echo device, people are going hands-free for their searches. As voice search grows, here’s what you should know about optimizing your website so you can still reach your valued customers. You may be thinking, “Voice search? None of my customers use that!” But take a look at some industry statistics. You may realize how fast voice search is growing and why you should start optimizing your website for it. 50% of people now use voice search when researching products according to Social Media Today. So, by 2020, it’s estimated that of the 40,000 searches performed every second, half will be voice search. So now that you know its potential, you’re probably wondering how it works, and how you can start optimizing your website for voice search. What does voice search look like? 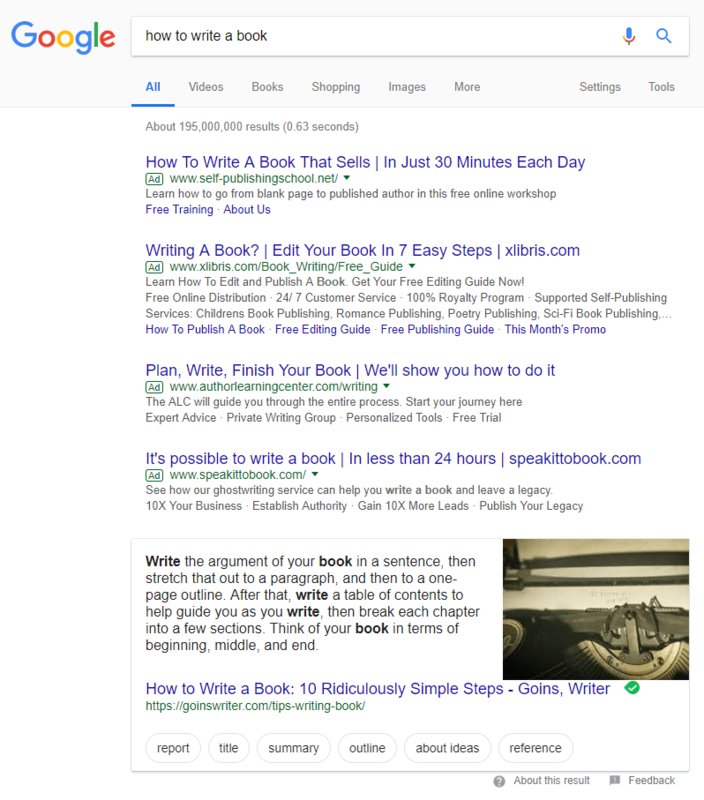 When you search for something, Google pulls the answer from an article and places it in a featured snippet. Featured snippets mainly come in three forms: Paragraph (featured above), list, and data set. Of those three, you will see the paragraph and list types the most often. That’s because a data set requires a table to pull that information from, which generally limits the applicable user search queries and available data. What’s interesting about Featured Snippets is that you don’t have to be the first organic search result to obtain them. If you optimize your page, even if you are in position 1-10, you can leapfrog other websites and put yourself at the very top of other pages. We call this area in the search results page Position Zero. In a nutshell, voice search works by reading the result that is pulled into the featured snippet, which is in position zero. So when you ask a question to your Voice Assistant (Siri, Google Home, Amazon Echo, etc.) they will be using the information in the Featured Snippet to answer your question. 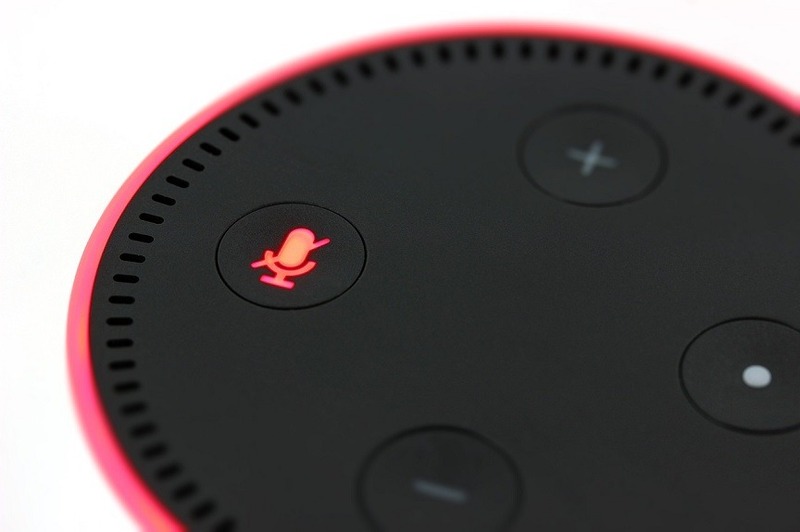 For desktop users, voice search is less common, but obtaining Position Zero has other benefits for both business to business and business to consumer companies. Once obtained, your website will gain the following immediate benefits for mobile and desktop searches. However, it’s important to keep in mind that these features are always changing! As Google works to provide the best search experience to the user, a certain amount of fluidity is to be expected. When you search online, you might have noticed that Google creates boxes for other types of search queries, such as when you look up a recipe, times for a movie, or look for jobs. These are called rich results and are different than featured snippets. As we discussed, featured snippets show a small preview of information, such as a paragraph, list, or data set. Broken into two different types, enhancements and content types. Structured data is important if you want to obtain a featured snippet, but essential if you want to obtain a rich result. Google provides a testing tool for rich results, but you have to use an SEO tool, such as Ahrefs, to find featured snippet opportunities. Rich results are generally more important for local businesses and business-to-consumer (B2C) companies. 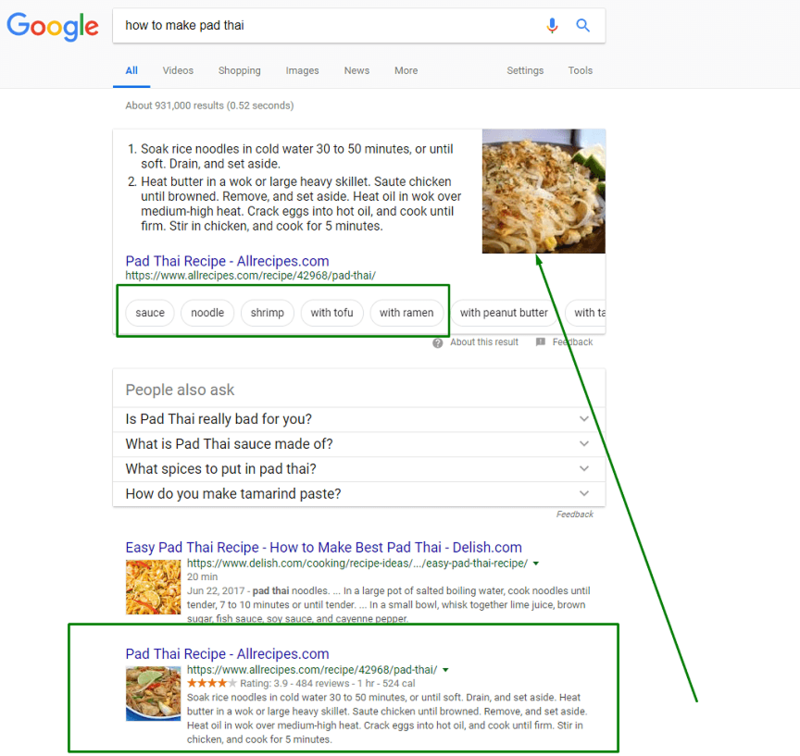 Below is an example of how a rich result looks compared to a featured snippet. Check out this page to see available types of rich results, and click here to test if any pages on your website generate rich results. Identify opportunities: Which search queries generate a featured snippet? How does your content rank in those search queries? Develop a plan of action: Do you need to add structured data to your page? Does your content need to be simplified, reformatted, or optimized? Implement changes: Act on your plan! And if what you try doesn’t work, try again! If you have questions about how to do this, don’t hesitate to reach out! WebFX offers a new service that will help you obtain featured snippets, land in Position Zero, and prepare your company for the adoption of voice search. Ask us about it today! Megan is the Voice Search & Position Zero Project Manager at WebFX who loves dogs, carbs, and coffee.